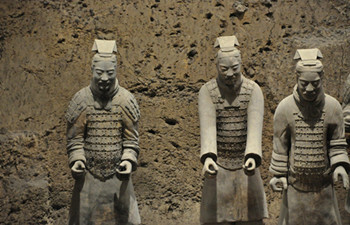 Taking our 1 Day Tour from Beijing to Xian, you will visit the essential attractions of Xian in the limited time with the best price as well as professional service. There are optional flights, trains and high speed trains in these one day tours with different cost and timings for your reference. 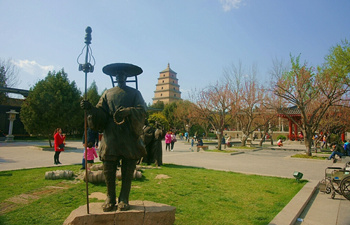 Except for the covered attractions, such as Terracotta Warriors, City Wall, Big Wild Goose Pagoda, Bell & Drum Tower, we are also glad to supply the tailor made tours according to your preferred requirements. Taking the round way overnight train to do the Beijing Xian tour to visit Terracotta Warriors and Horses, Big Wild Goose Pagoda, and City Wall. 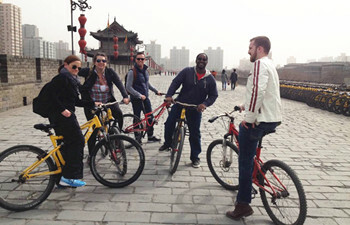 Visit more attractions during the day tour with lower cost. 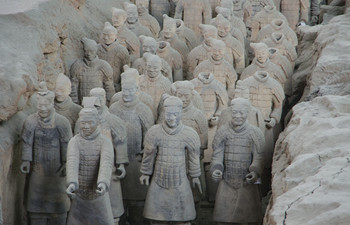 Travel to Xian from Beijing by flight for one day to visit Terracotta Warriors and Horses and Big Wild Goose Pagoda. 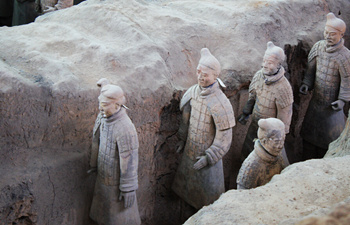 One day Beijing Xian tour by overnight train including hotel pick up and drop off in Beijing to visit Terracotta Warrriors and Horses and three highlights in downtown area in Xian. 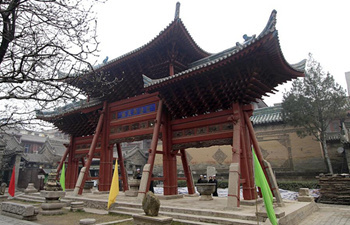 Cover the most famous sights in Xian by one way flight and one way overnight train. Our driver in Beijing will pick you up from hotel and then transfer to Beijing West Train Station for the overnight train Z19(20:41/8:15+1) to Xian. Train tickets will be delivered to your hotel in advance.